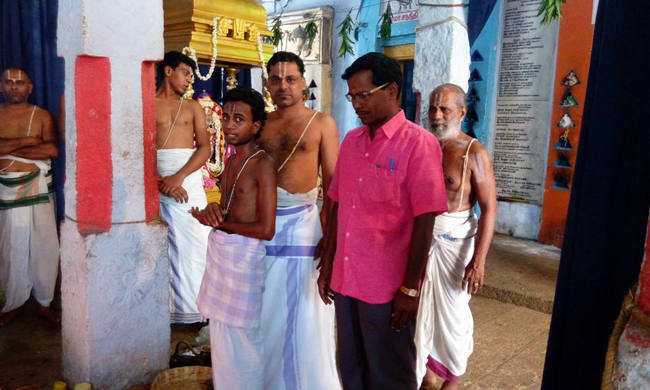 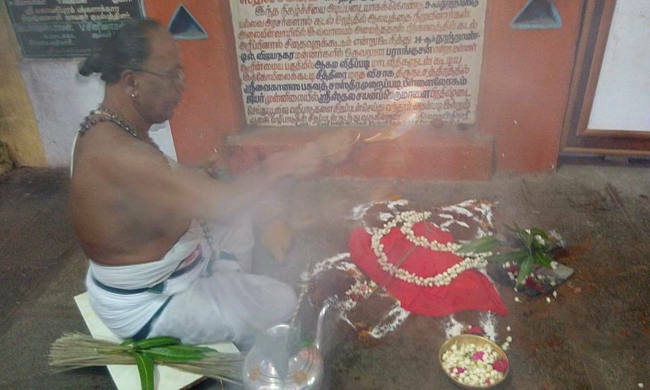 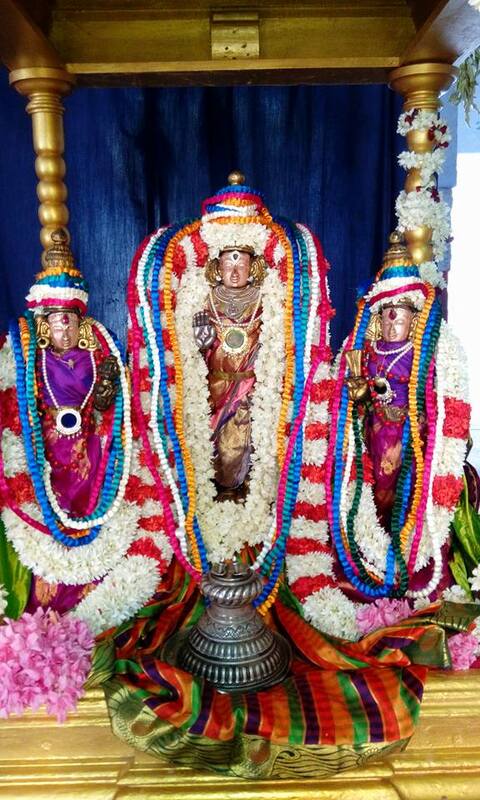 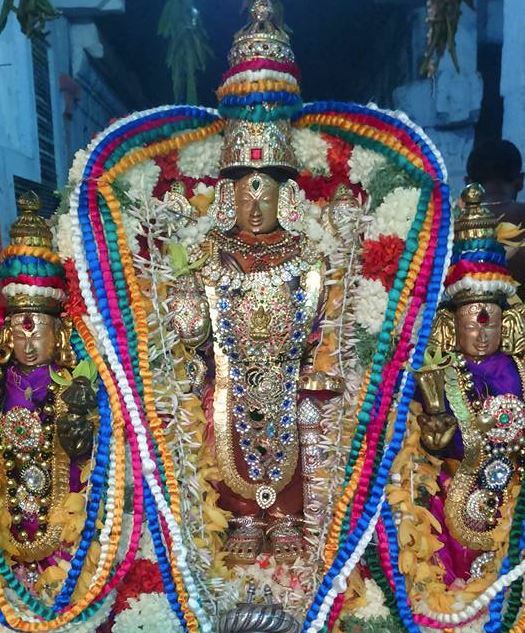 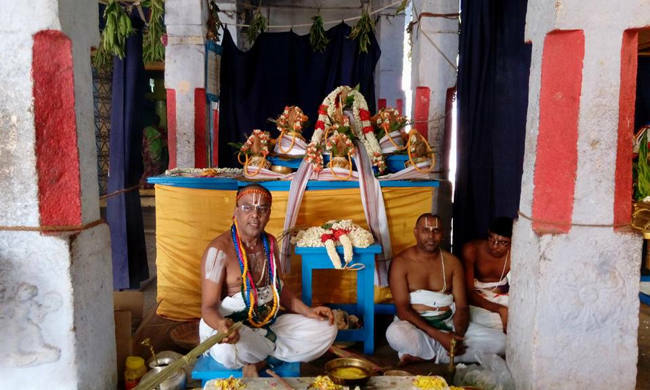 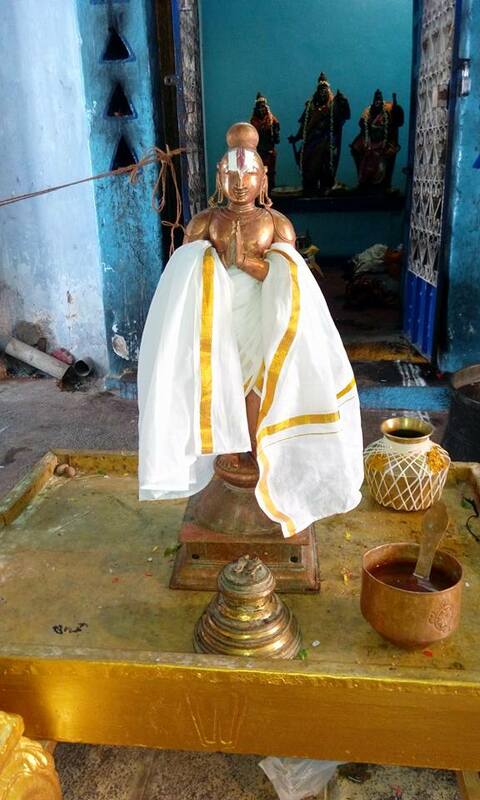 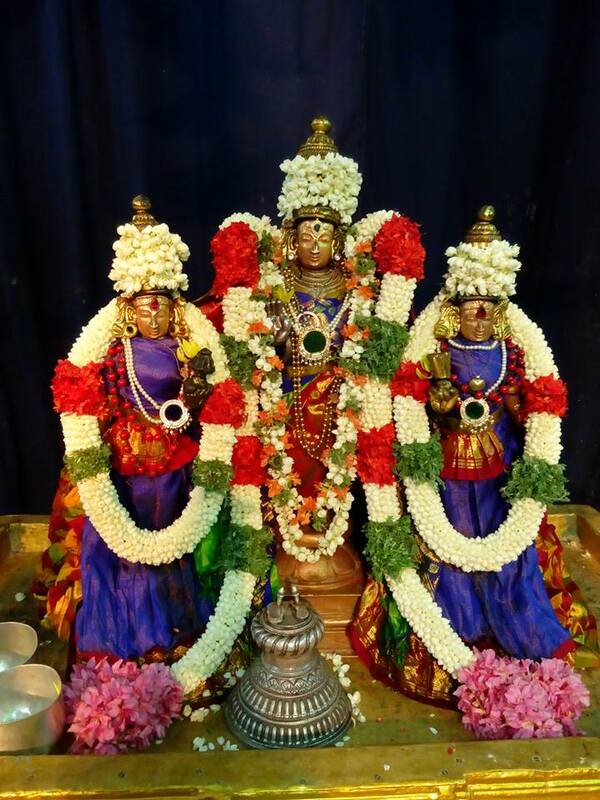 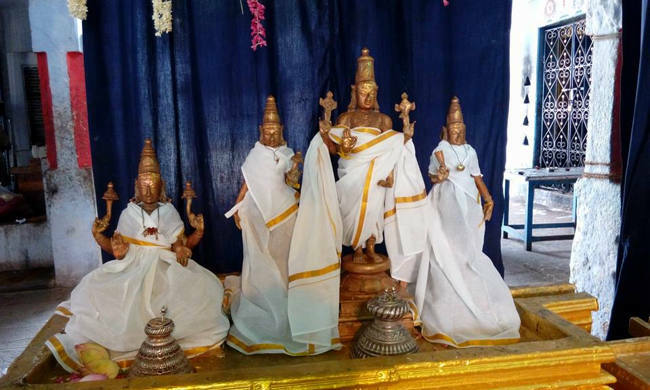 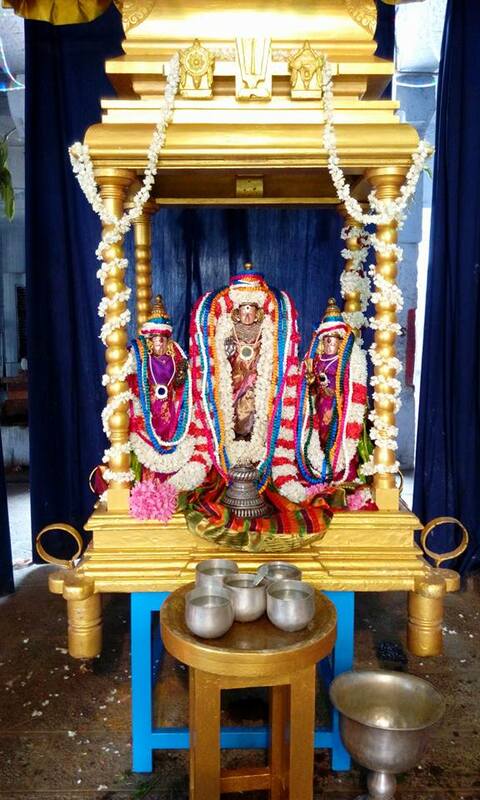 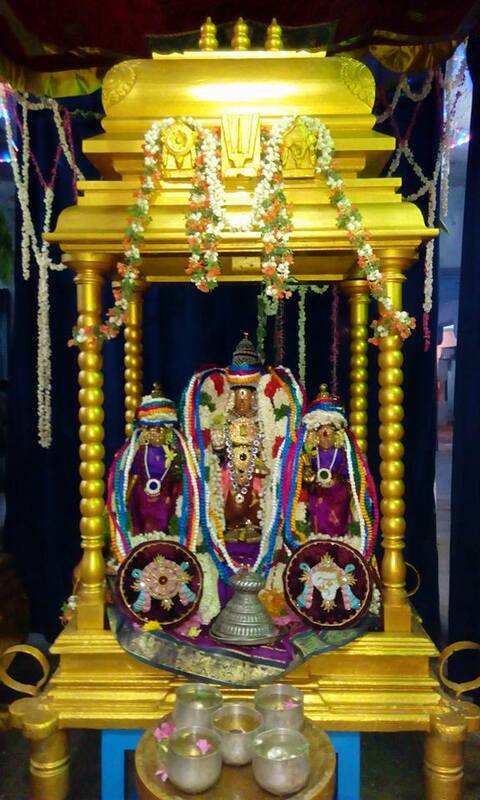 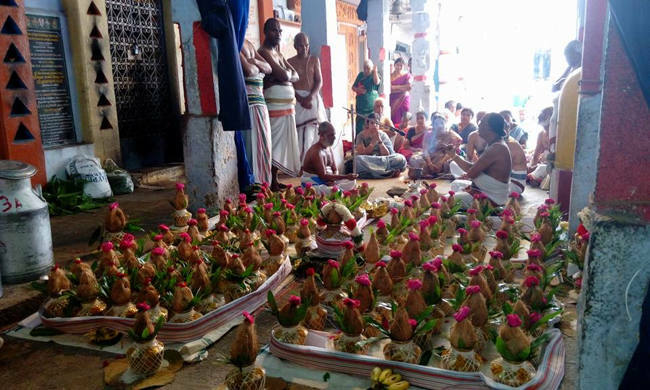 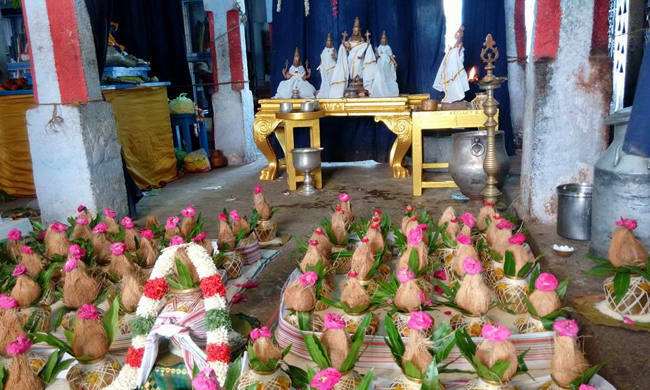 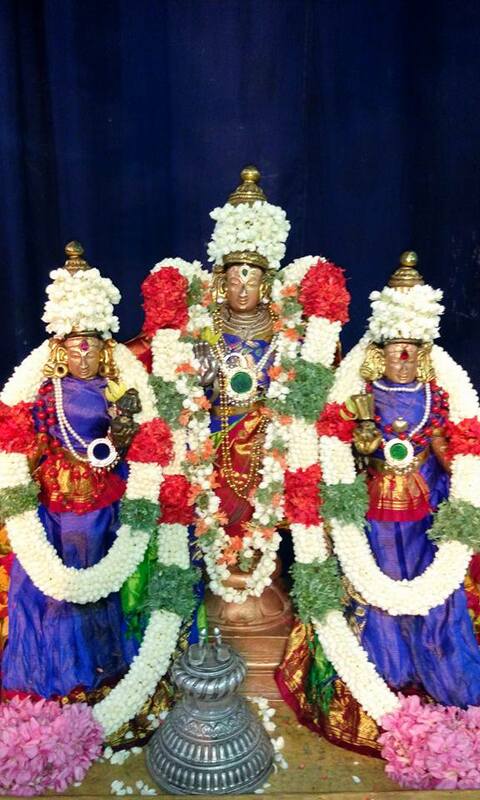 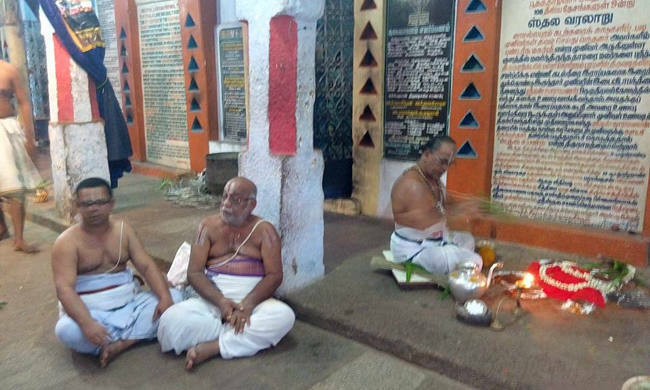 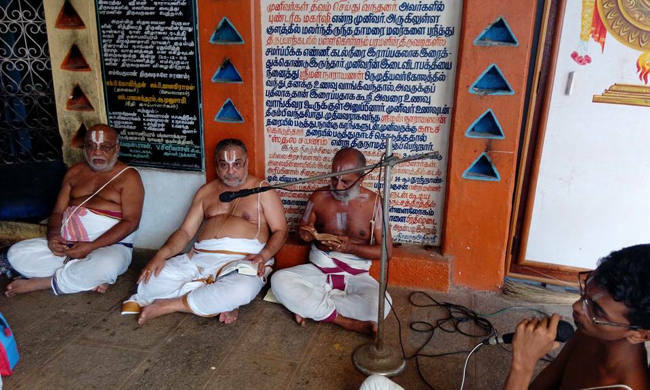 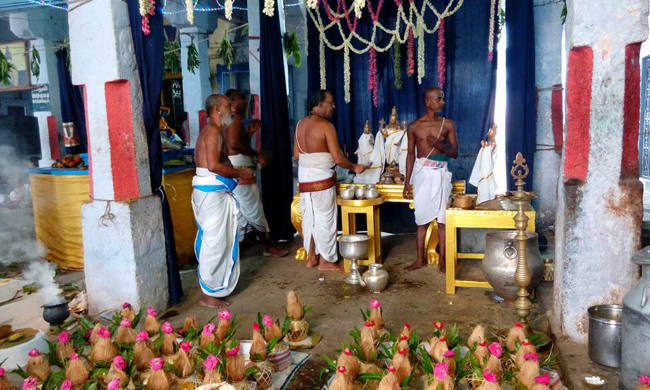 On, 29 July 2015, Manmatha varusha Aadi moolam, Thirukadalmallai Sri Sthalasayana Perumal Temple Pavithrotsavam Concludes in a grand manner. 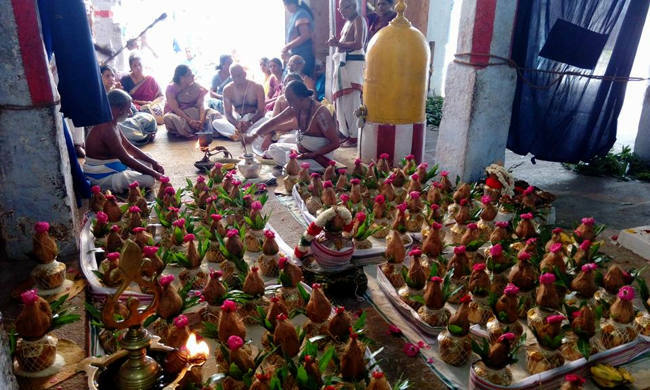 On this occasion on 27th july evening the pavithrotsavam commenced with angurarpanam and pavithrapradhishtai. 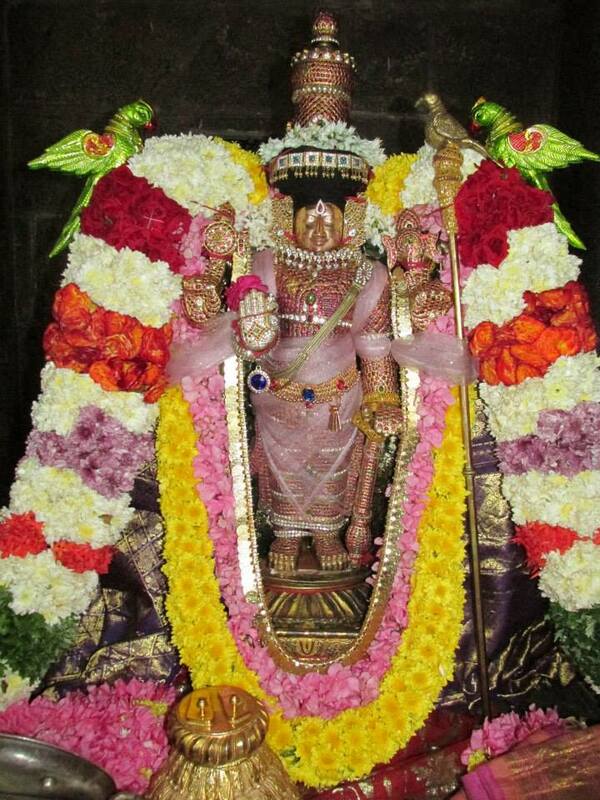 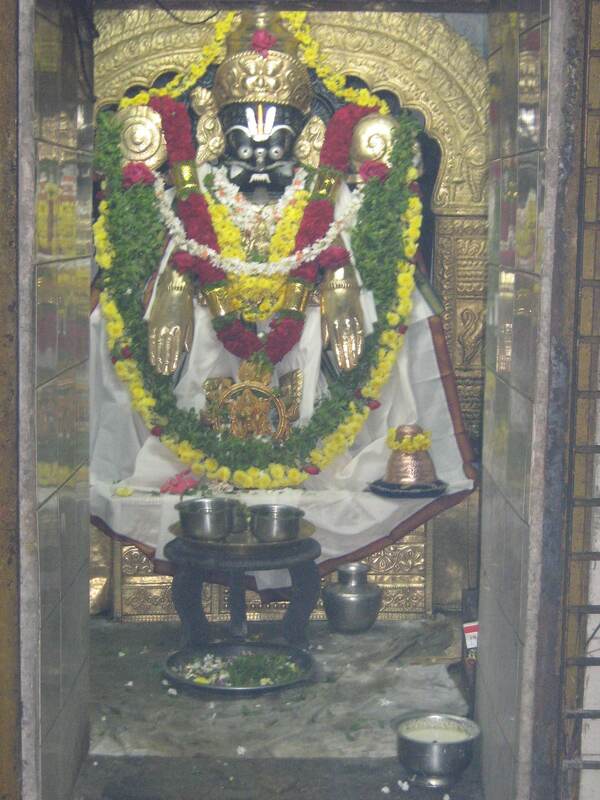 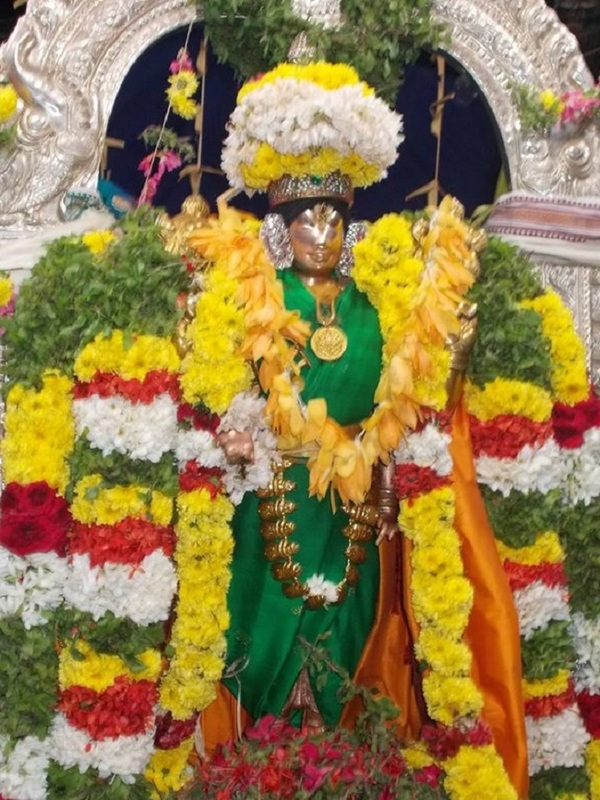 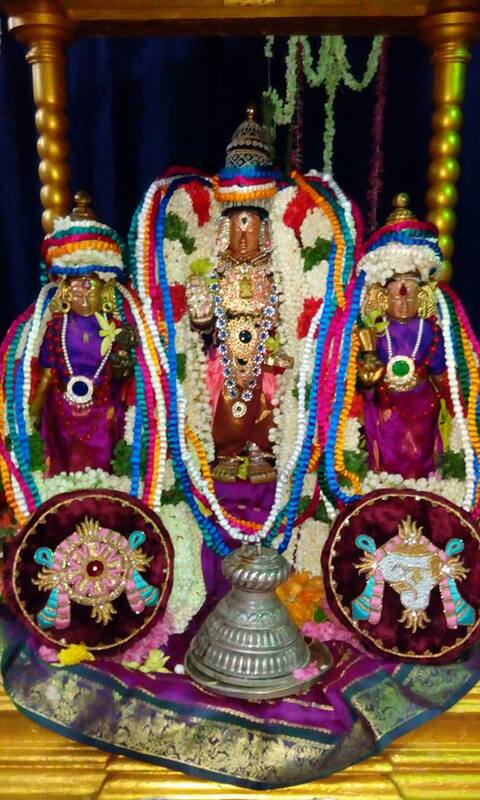 On the next day morning sada kalasa thirumanjanam and homam was conducted in both morning and evening. 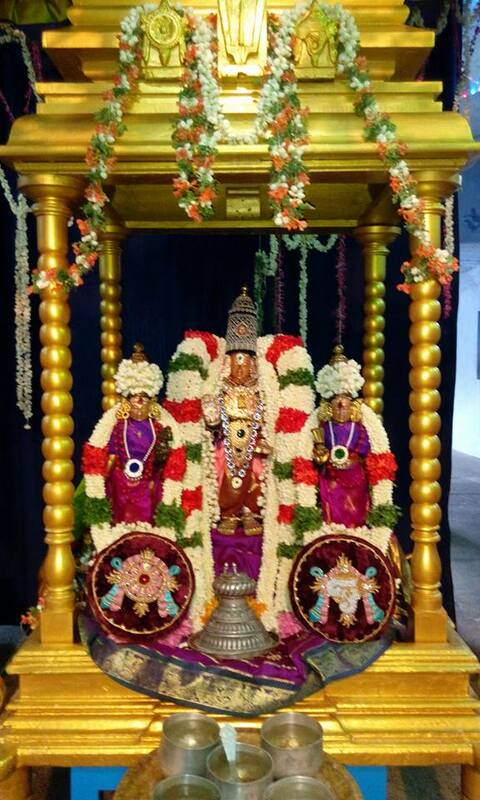 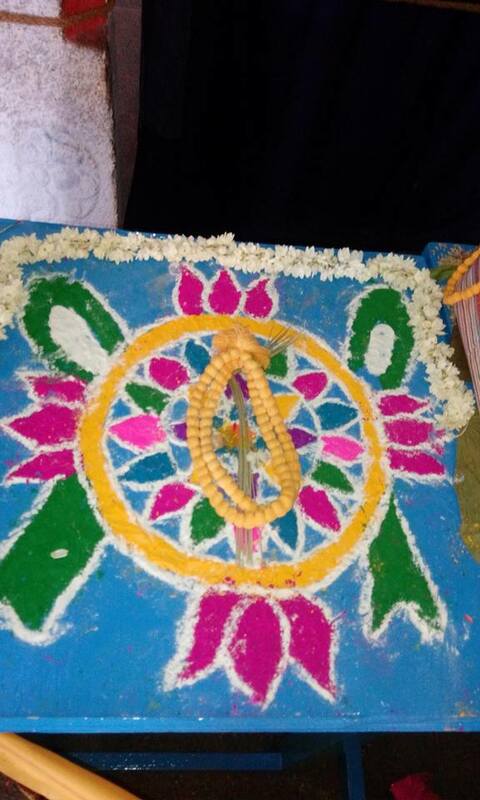 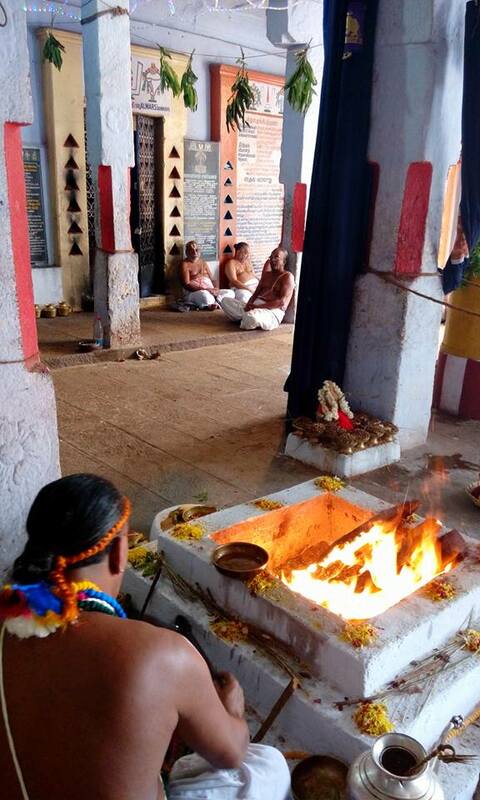 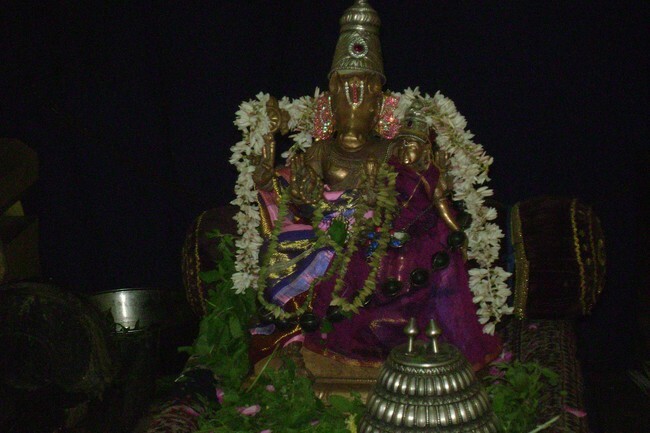 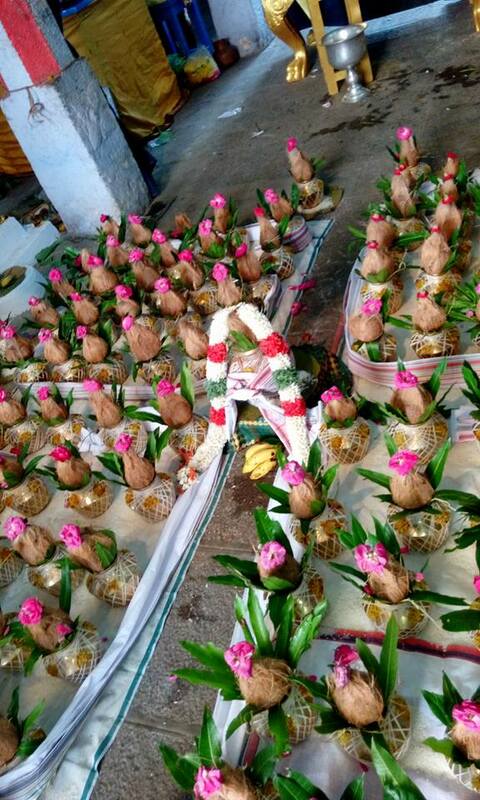 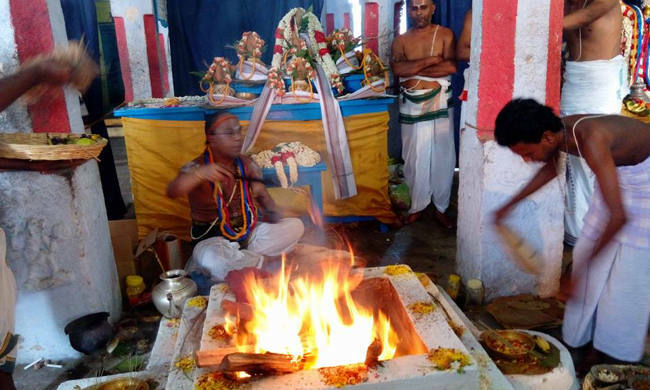 On the last day grand thirumanjanam was performed followed by Homam and maha poornahuthi . 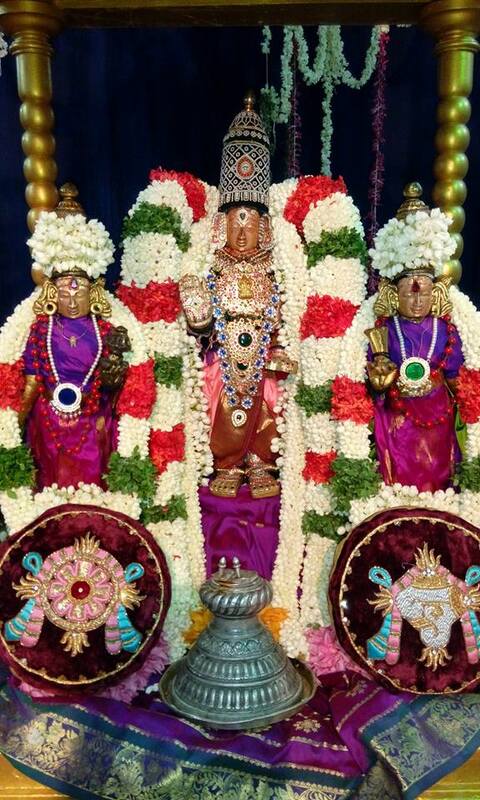 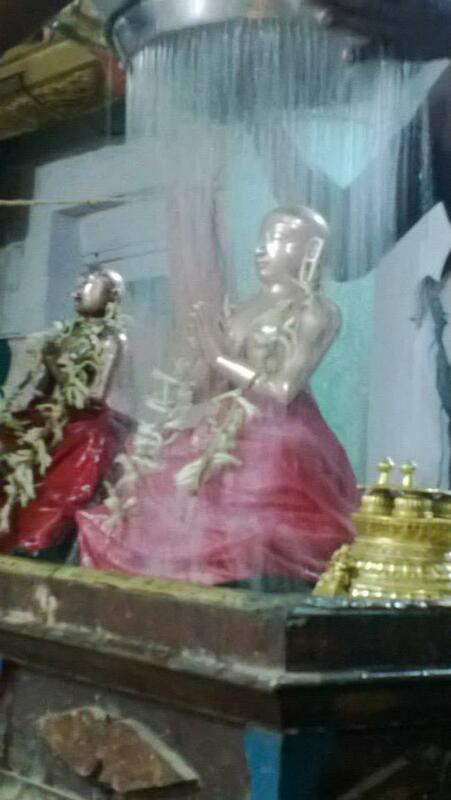 Perumal and thayar was beautifully decorated and gave scintillating darshan to the devotees. 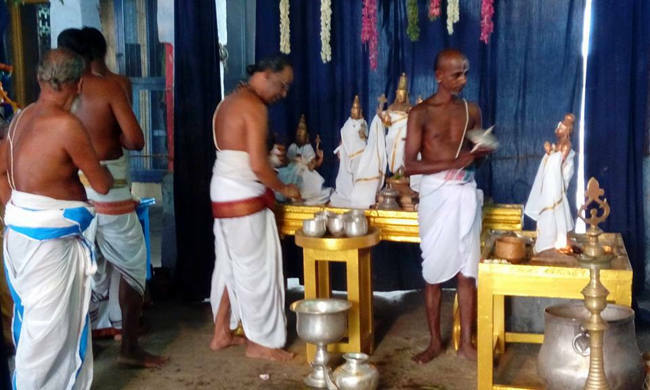 Several Astikas took part in the Thirupavithrotsavam and had the blessings of Divyadampatis.